12 Universal Truths every salesperson needs to know about translating customer connection into bottom-line results. Published by Career Press, on sale at bookstores and on Amazon.com the first of the year. Pre-orders available in two weeks. Shari Levitin, entrepreneur and CEO of The Levitin Group, a global training and consulting firm and one of Inc. Magazine’s Fastest Growing Companies, has announced that her book, Heart and Sell, will be available for pre-order in two weeks at www.amazon.com. Unlike the slew of books which offer trendy new systems, tips and tricks for responding to every customer objection under the sun, Heart And Sell draws upon Levitin’s two decades of experience as a sought-after sales leader and reveals what’s really happening during the sales process and, just as important, during the customer’s buying process. According to Levitin, too many salespeople treat the symptoms – objections, stalls, lost sales – rather than focusing on the root cause of what makes sales so challenging. Sales requires techniques and processes, yes, but also deep listening skills and empathy. Salespeople who put themselves on the defensive, relying on tired scripts to close at any cost, but fail to truly connect with, and care about, their customers risk sounding staged; even manipulative. Today’s savvy customers demand a more authentic sales experience. Under Levitin’s direction, The Levitin Group has trained thousands of salespeople and corporate leaders in Third Level Selling©—a system of emotional selling that revolutionized the sales process and created over a billion dollars of ROI for some of the world’s top corporations. Heart and Sell gives individuals and smaller companies access to information that was previously only available to more established sales forces. It also gives larger sales operations a guidebook for training their individuals how to sell with integrity—while drastically improving the bottom line. Know when to focus on building rapport – and when to roll up your sleeves and make the deal. Build a sense of urgency by understanding what’s truly important to the customer. Close the deal – not by changing the terms or the price, but by changing the customer’s emotional state. Ultimately, the Heart and Sell method isn’t about becoming the best salesperson, it’s about becoming the best you; the you who wants to increase your earnings, rise to the top of your organization, and take pride in the work you do. Those who order the book by June 1, 2016 will receive a FREE proprietary app which reveals each of the Universal Truths on a monthly basis, along with interviews of top sales leaders, bestselling authors and high-performing sales professionals. Bulk purchases are available as well; enabling entire sales teams to reap the benefits of this groundbreaking book and app. Click here to be notified when the book and free app are available. Shari Levitin moved to Utah in 1992 when she became Director of Sales and Marketing for Marriott’s Summit Watch Resort in Park City. 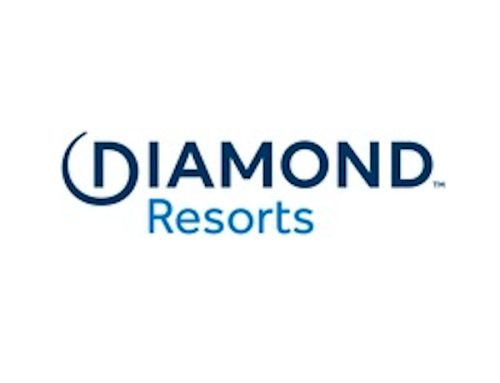 Under her leadership, Summit Watch became the #1 Marriott Resort and was named the “Most Successful Ownership Resort in the World.” In 1997, Shari built her passion for training and development into a new company, The Levitin Group. 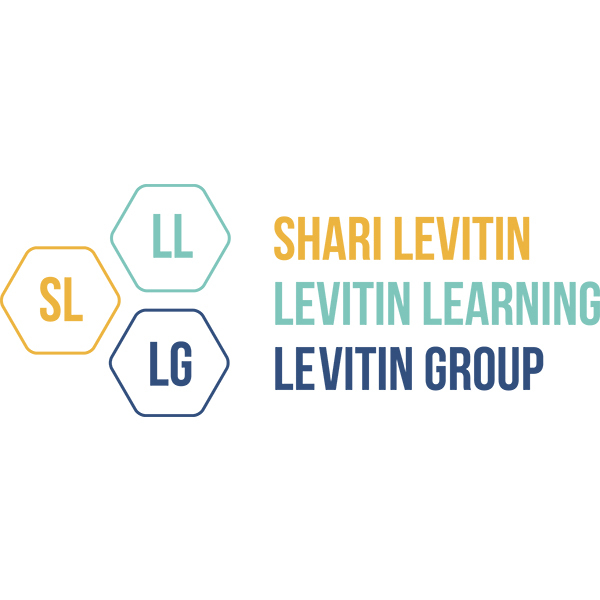 Levitin Group has been responsible for over a billion dollars in increased profit for companies and salespeople worldwide, and has trained in 7 languages in 40 countries and on 5 continents. Thousands of sales professionals worldwide have attributed their success to The Levitin Group Academy, while notable corporate clients include Hilton, Jaguar, Hyatt, State Farm, and Sprint Communications.